23.11.16 – The European IT Security Strategy Meeting, Amsterdam. 29.03.17 – The IT Security Strategy Meeting, London. 16.05.17 – The European IT Security Strategy Meeting, Amsterdam. 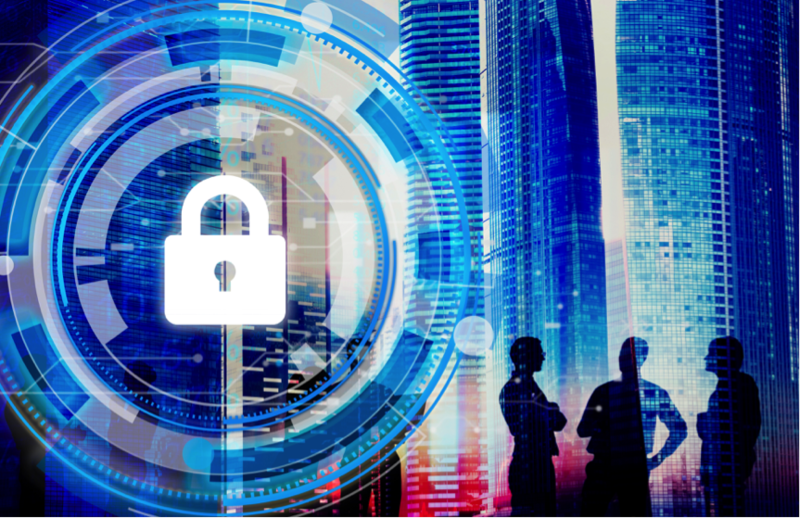 With organisations now realising the criticality of cyber security to their strategic initiatives, CISO’s need to successfully engage the board to reap the benefits the cyber world brings and be on top of the associated risk. Cyber opportunities and risks should be on the same level of importance as other strategies discussed in the boardroom but many CISO’s find this particularly challenging. CISO’s must create a culture of cyber security within their organisation which starts with making the top decision makers align cyber security with the business objectives. At our strategy meetings CISO’s from large enterprise in Europe come together to discuss their security challenges and strategic priorities in a private roundtable format. Our roundtable discussion groups enable CISO’s to share experience, benchmark and explore challenges.